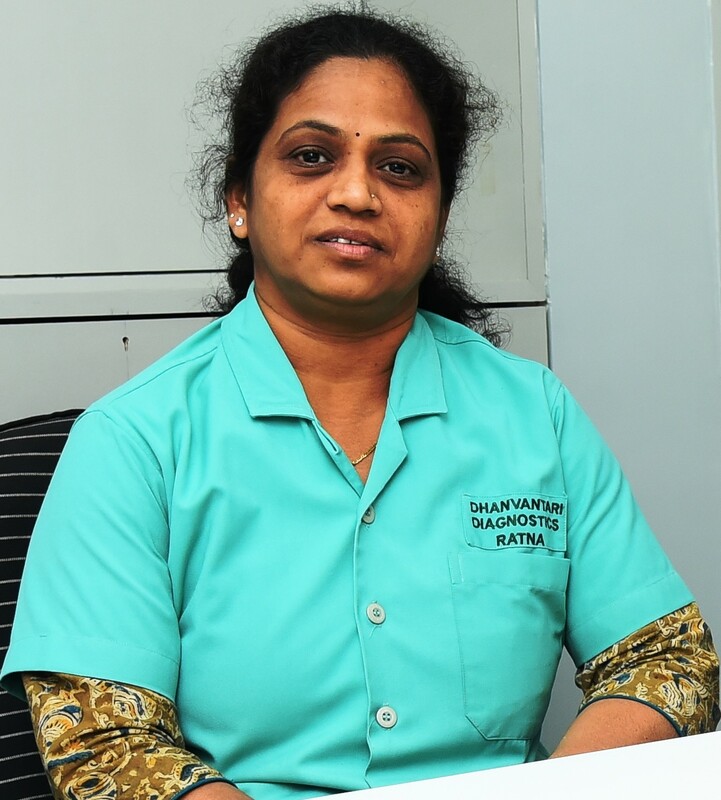 She is our able back office administrator who has been associated with us for more than 25 years. 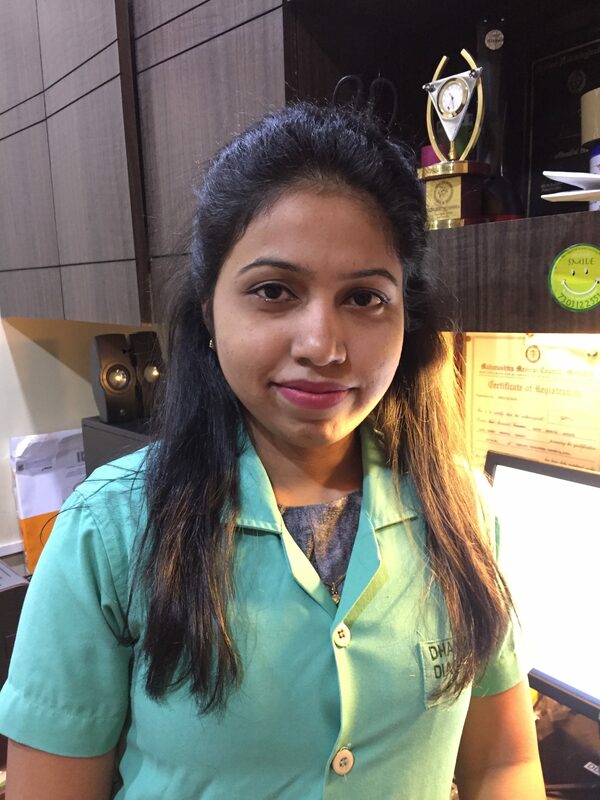 She is the chief coordinator for all the ultrasound services provided at the hospital. She also caters to the reception handling. 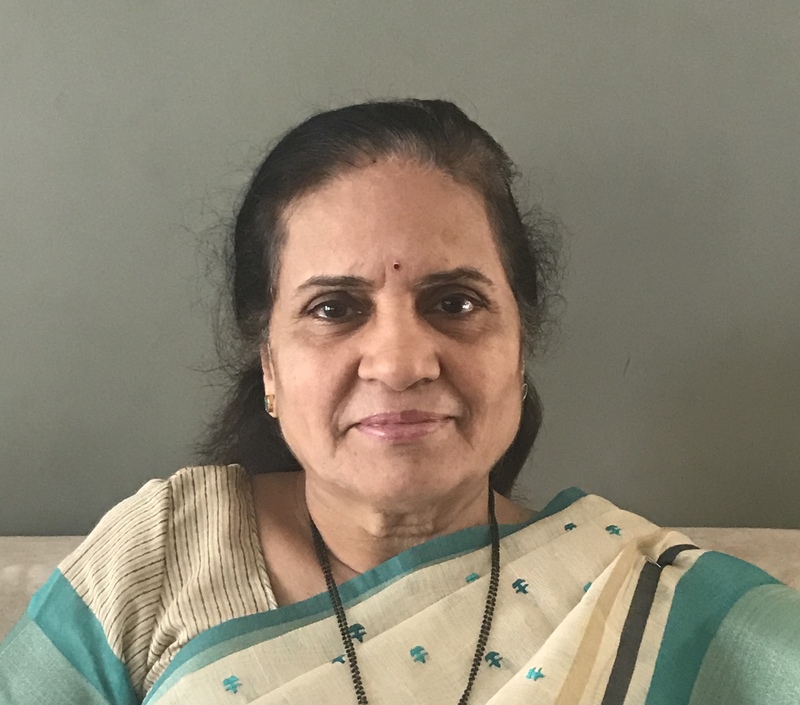 Bapat Urology Centre was established by Dr Ashok Narayan Bapat in the year 1980. The hospital provided superspeciality care to patients in the field of Urology. He was instrumental in introducing advanced endourology in Thane. The same legacy is carried forward by his son, Dr Abhijit, who is also a consultant Urologist and Urooncologist. 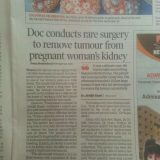 Rare case of kidney tumour operated in a pregnant lady by Dr Abhijit Bapat in 2014. 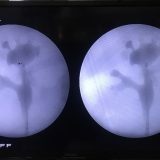 Copyright by Bapat Urology Centre 2019. All rights reserved.